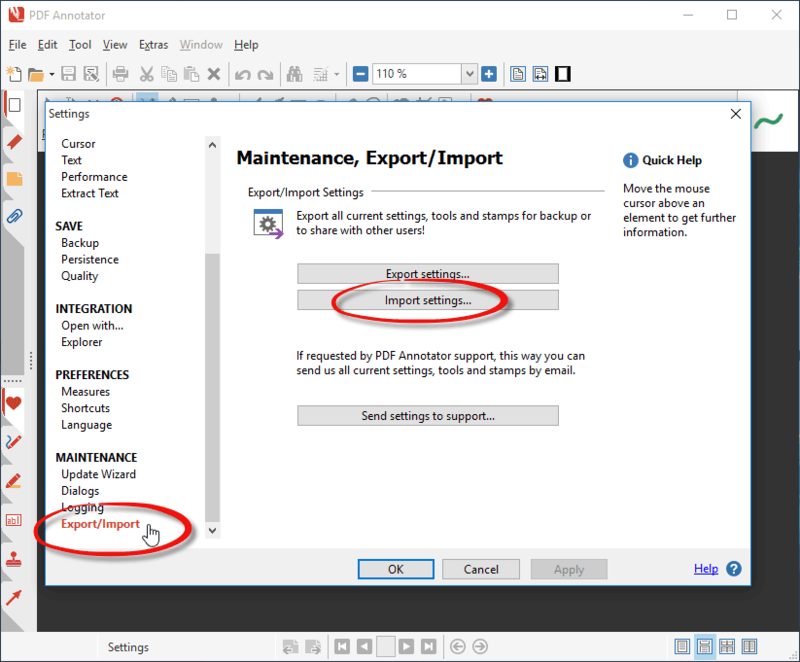 Did you export your PDF Annotator settings? 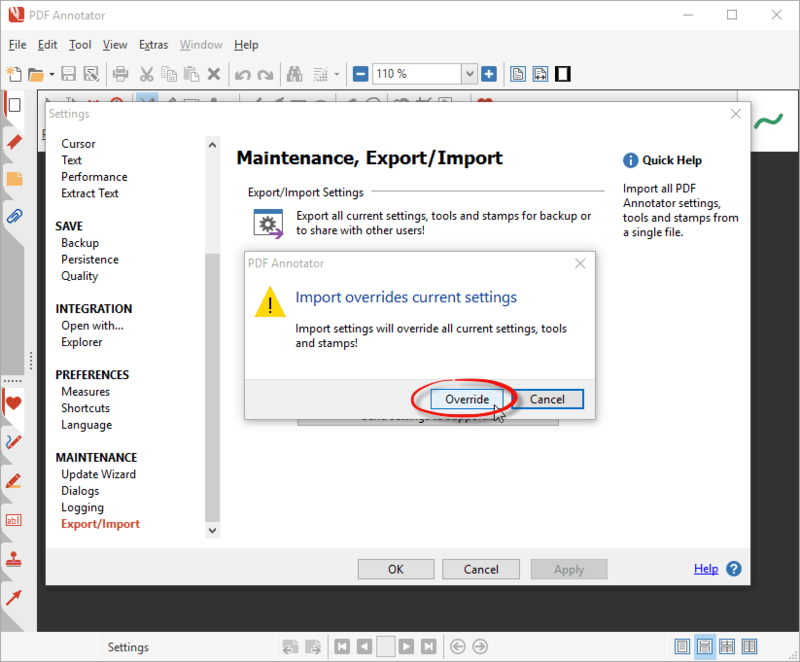 Learn how to restore your configuration. 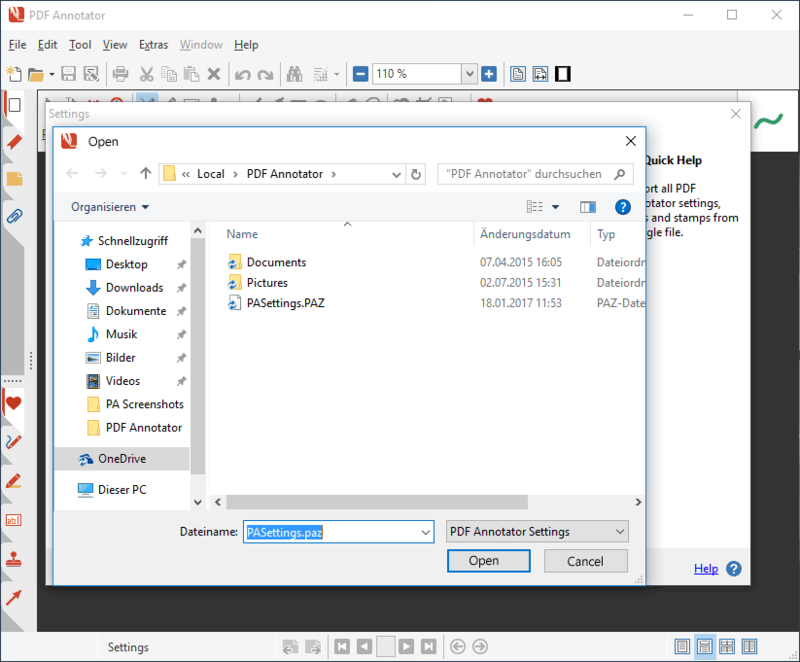 Warning: Restoring your PDF Annotator settings from a previous export or backup will override all your PDF Annotator settings, tools and stamps! 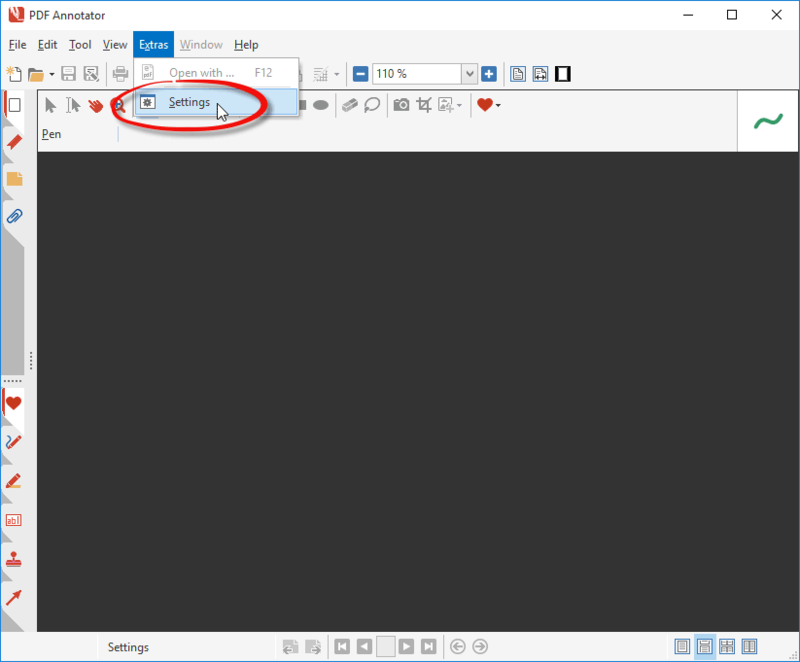 Start PDF Annotator and click Extras, Settings. 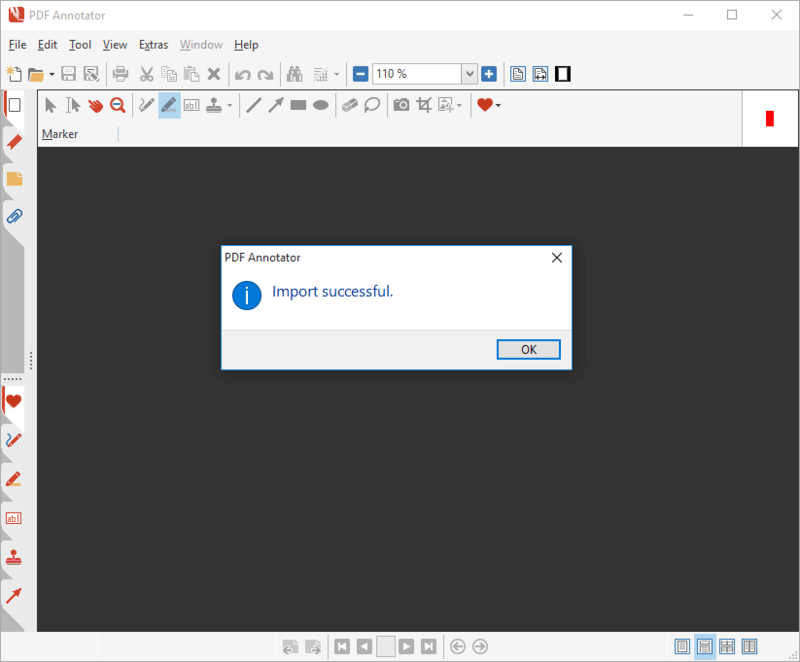 Press the Import Settings... button. Locate your PASettings.PAZ file, which contains your backed up settings and tools. Confirm that you want to override all your local settings with the settings from the PASettings.PAZ file. That's it! PDF Annotator's settings and tools have now been reset to the state you previously backed up.